Instagram is an increasingly popular platform, and at the moment it has more than 70 million monthly active users, and even this figure is growing at a rapid pace. It is now an undeniable fact that now Instagram is in the game and gone are the days when Facebook was the only app where people could market their brand and advertise their services. Honestly, Instagram is now considered to be a better place for both small and big brands to market here because this app is easy to use and it’s easier here to build your audience. 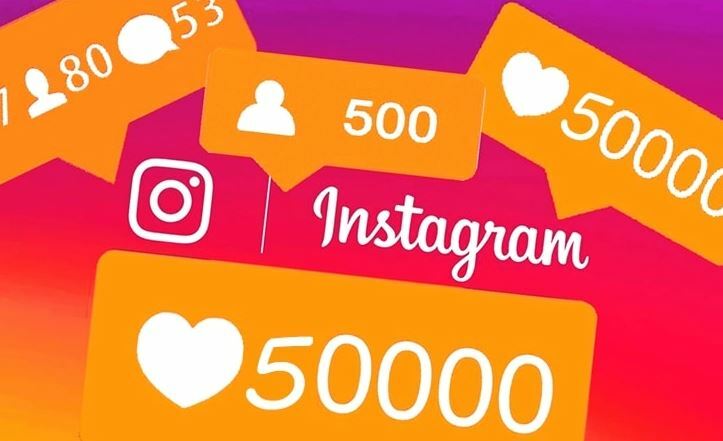 Now, if you are someone new to Instagram and if you want to build your followers to a whole another level then you’ll have to use both techniques to get it done. You’ll have to use some dodgy shots like buying insta followers, and you’ll have to put some real time effort into your account too if you really want to increase your followers. Again, it’s easier here to build your audience on Instagram, but at the end of the day, you need to give people something unique and something extraordinary to get their response too. So, today we thought to ease it all up for you and bring you some of the best tips that can help you increase your Instagram followers without putting much effort. No matter what platform you are using, if you don’t have a clear cut strategy or if you don’t have any specific business goals planned then you are eventually going to fail. Especially on Instagram, you need to have proper goals and targets to achieve and on top of it, you need a proper marketing strategy so that your customers can come to you themselves. You need to work on your brand aesthetics, you’ll have to focus on your stories, and you need to check in regularly to see if your strategy is working or not. You cannot just keep posting all the stuff that you like only, in fact, you need to consider your audience too on what they want and what they expect from you. So, before even planning a strategy, you need to know your audience or at least make it a part of your strategy to identify your audience, communicate with them and know their likes and dislikes so that you can do exactly as they want you to. This tip can actually help you boost your followers if you know how to do it right. 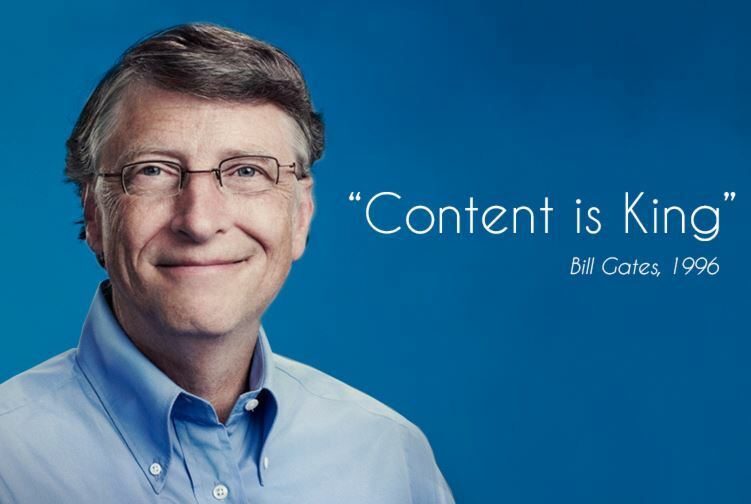 Whether it’s Facebook, Twitter or any other platform, your content will always be your king, and you need to focus on it the most. From your photography skills to your editing skills to your caption writing skills, you’ll have to give your best to your audience so that they can get attracted to what you have to offer. We assure you that once you start posting quality content and once you work on increasing your visibility, your follower number will keep on doubling up with every single passing day. Another major and unfortunately the most neglected factor is the use of hashtags. You can put 30 hashtags under each of your posts and these 30 hashtags are basically 30 opportunities for you to increase your visibility among your audience. So, the next time you put a post on your Instagram account, don’t forget to use hashtags and that too the relevant ones. These are some of the best and the most useful tips so far that will bring you 100% guaranteed results. So, use these tips, and within no time you will see the results on your own.